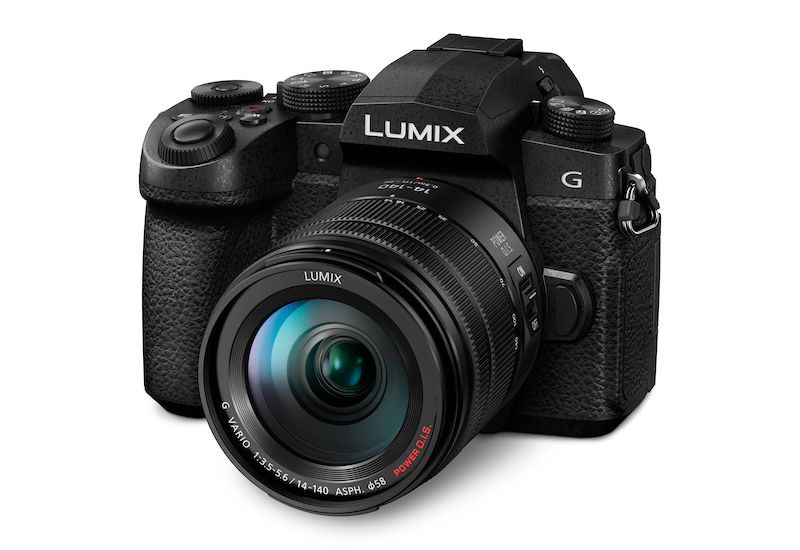 After the recent release of their full-frame S1 line, Panasonic is back with another micro 4/3 mirrorless camera – the G90. 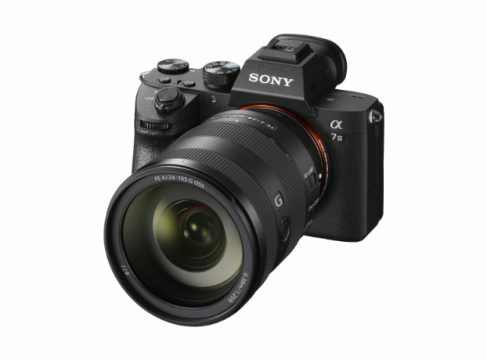 In many ways, this camera is a ‘baby G9.’ It features the same 20MP sensor and offers the same quality of photos unless you’re into high-speed shooting, an area where it can’t really match up to its more expensive brother. The G90 isn’s really a specialist in one particular area but it has plenty of features and is powerful enough for all kinds of photography and filmmaking. It makes for an excellent choice for travel photographers, videographers, and vloggers thanks to its versatility and weather resistance. When it comes to video, many will be happy to hear that it features a fully-articulating touchscreen, 4K video recording at up to 30 fps (compared to 60 fps on the G9), and 1080p recording at up to 120 fps. The camera has one SD memory card slot, and it is UHS-II compatible. 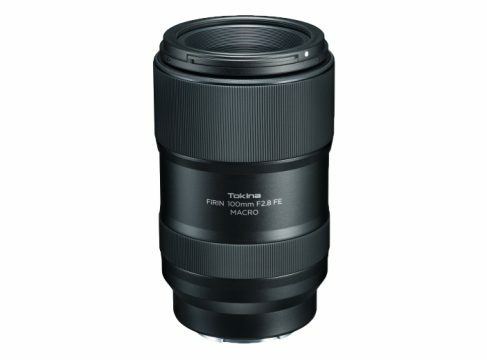 The new Panasonic camera is going to be in stores in June and will retail for £899 body only, £1,079.99 when paired with a 12-60mm lens ($1,200 in the US), and £1,259 as part of a kit with a 14-140mm lens. 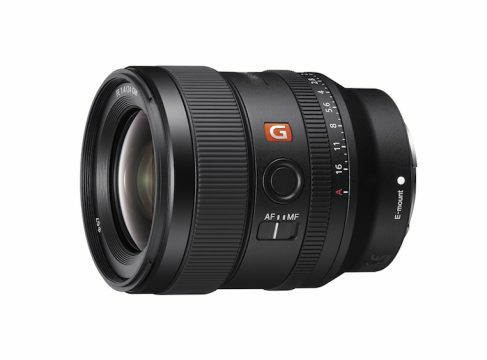 Paired with the 14-140mm, it would make for a great and versatile travel camera.